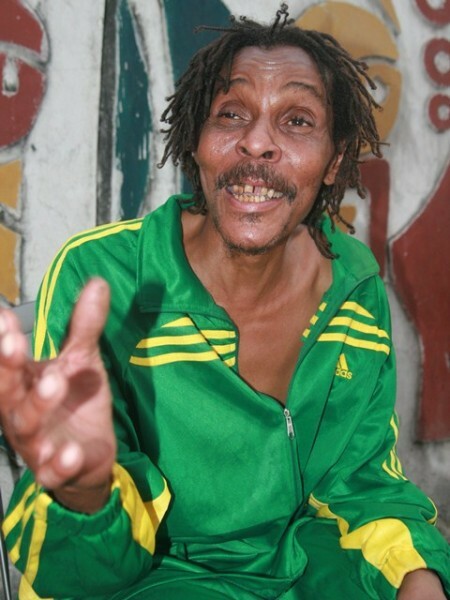 Reggae Legend and guitarist, Majekodunmi Fashekun popularly as Majek Fashek, who has been off the music scene for a while has finally cleared the air on what happened to his career. Majek in a chat on Channels TV’s Rubbin’ Minds said that he had never taken drugs all his life and what was responsible for his haggard looks and stagnant career was spiritual attack by witches and what he described as home trouble. In the interview, ‘The Rainmaker’ Majek also revealed that he has finally relocated to Nigeria and was working on a new album. The Edo born Majek who was once one of the biggest musicans in Africa hit limelight in the 1980s with the release of his debut album, “Prisoner of Conscience” containing the hit track ‘Send Down The Rain’. He was hailed as the new Bob Marley and inked an international recording deal with Interscope, however the musician’s fortunes dwin­dled amid reports of drug addiction.